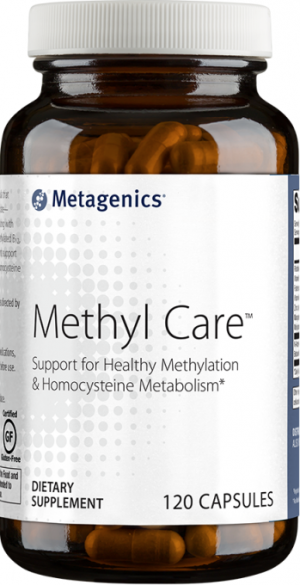 Metagenics Glucosamine Sulfate provides high levels of glucosamine, which is a naturally occurring compound in all connective tissues, to support healthy joints and connective tissues. Helps maintain integrity of the cartilage matrix and joint mobility. Aids in the integrity of the cartilage matrix, which is crucial for healthy joint function. May support lubrication and mobility of the joints. Q. How does Glucosamine Sulfate 750™ compare to other products or approaches? A. Some joint health supplements feature nutrients that may be more difficult for the body to break down. This formula features glucosamine sulfate, which is designed for better absorption. Glucosamine supplements often come with added quality concerns, but Metagenics takes added measures on all products for quality assurance. And this product contains only natural ingredients for a safer approach. It provides the same ingredients as our original Glucosamine Sulfate formula, but with enhanced glucosamine levels to deliver the same dosage in fewer tablets. Q. How does Glucosamine Sulfate 750™ work? A. 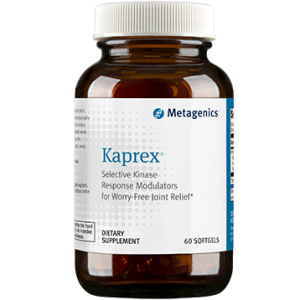 It provides glucosamine to support healthy cartilage maintenance and integrity, along with vitamin C for antioxidant protection to support joint health. Q. How long is Glucosamine Sulfate 759™ typically recommended? A. 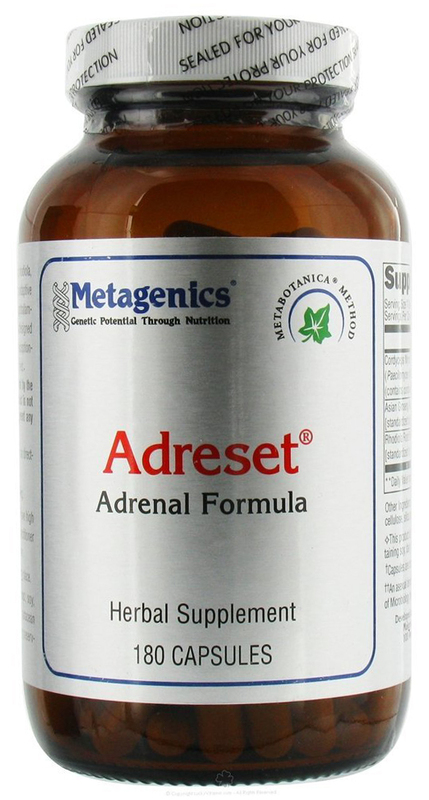 This formula was designed for connective tissue health support on a daily basis where appropriate. Individual results may vary. For best results, follow your health care professional’s guidelines. Q. Who would benefit from Glucosamine Sulfate 750™? A. Health care professionals typically recommend this product for cost-effective, single ingredient support for joint and connective tissue health. This product may be ideal for those who prefer the convenience of fewer tablets with a more concentrated dose. Q. 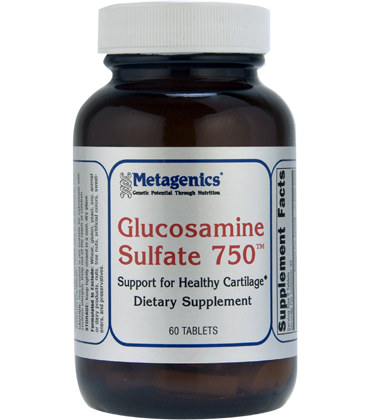 Why is Glucosamine Sulfate 750™ safe? 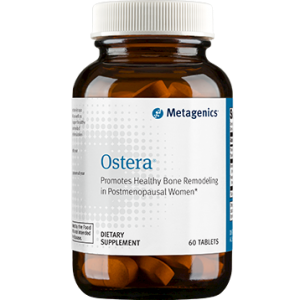 Other Ingredients: Glucosamine sulfate potassium chloride [crustacean shellfish (crab shells, shrimp)], microcrystalline cellulose, cellulose, ascorbic acid, stearic acid (vegetable), silica, croscarmellose sodium, and coating (hypromellose, medium chain triglycerides , and hydroxypropylcellulose) Contains: crustacean shellfish (crab shells, shrimp). Take three tablets daily between meals or as directed by your healthcare practitioner. Caution: This product is not suitable for individuals with shellfish allergies.